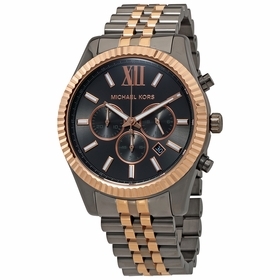 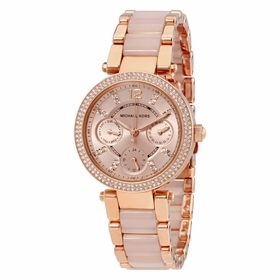 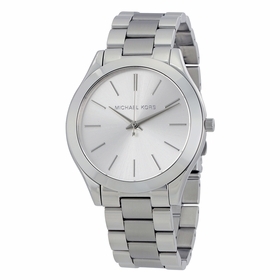 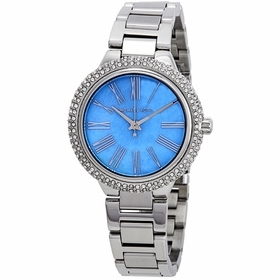 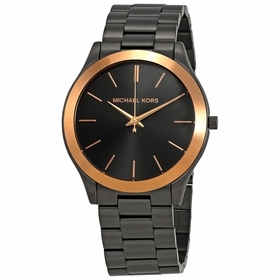 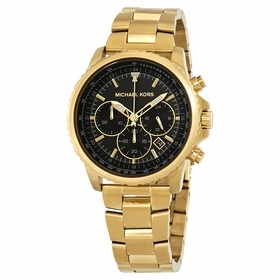 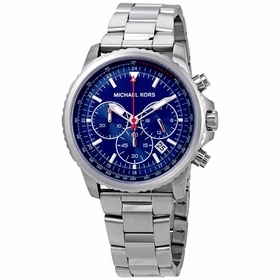 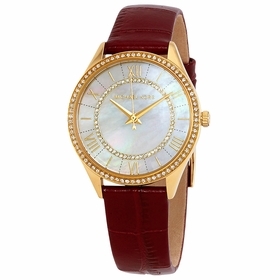 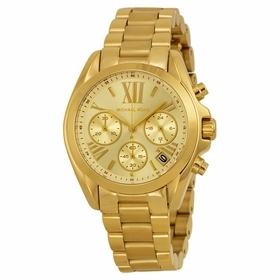 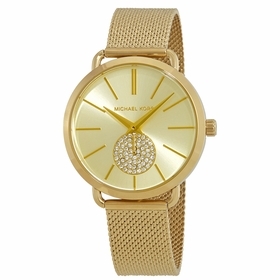 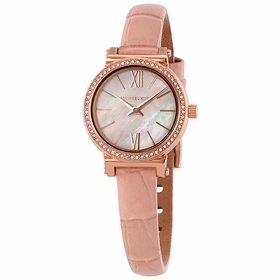 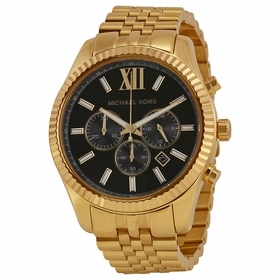 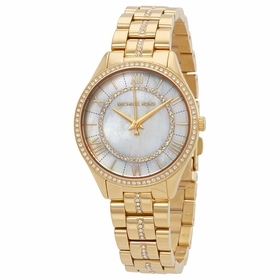 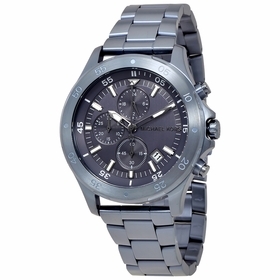 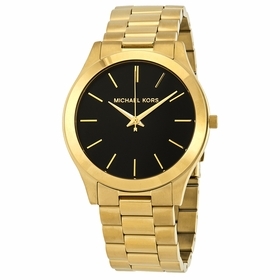 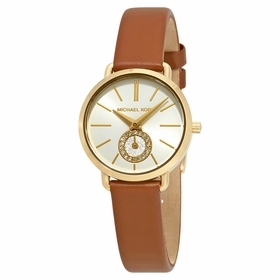 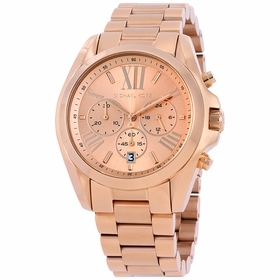 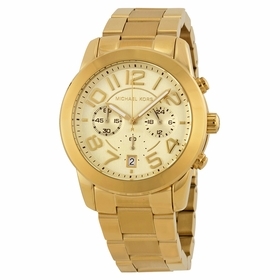 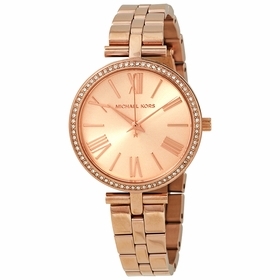 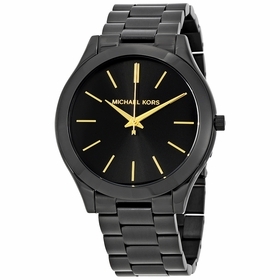 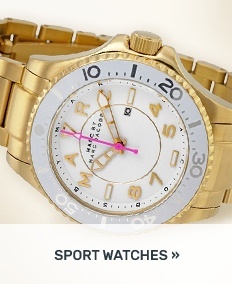 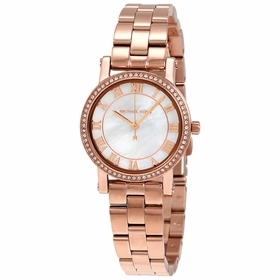 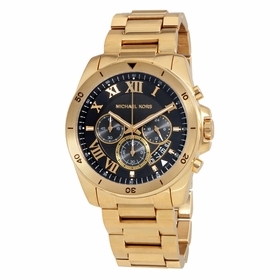 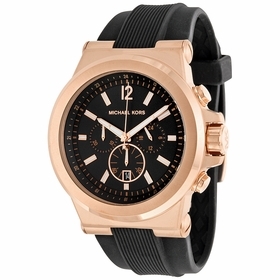 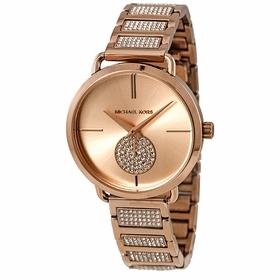 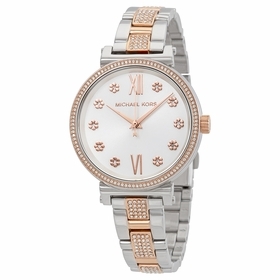 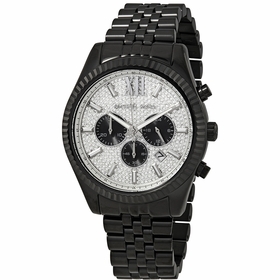 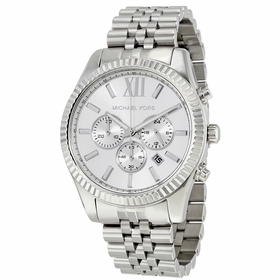 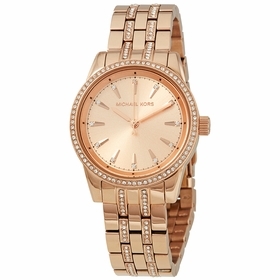 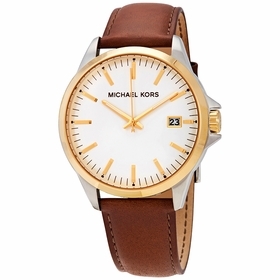 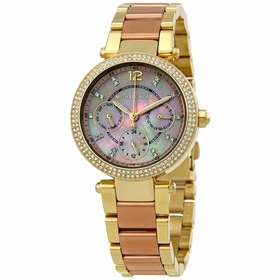 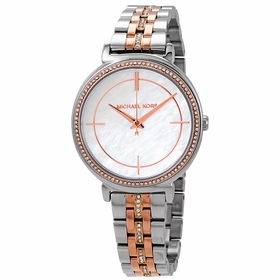 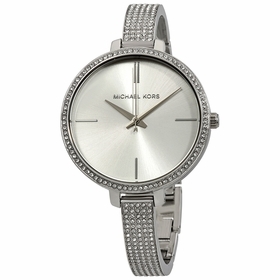 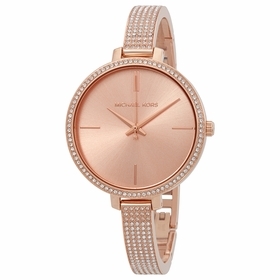 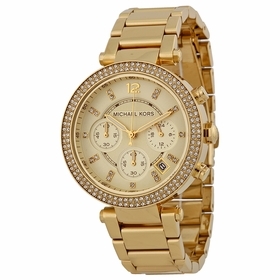 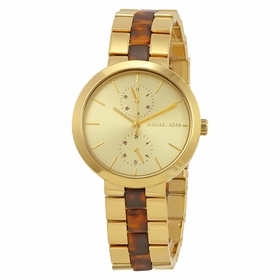 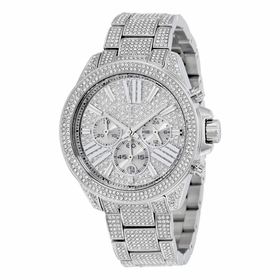 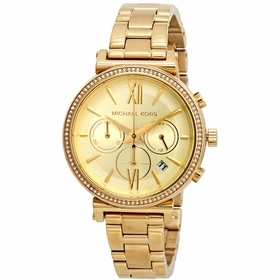 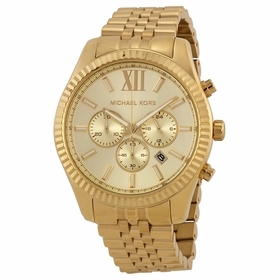 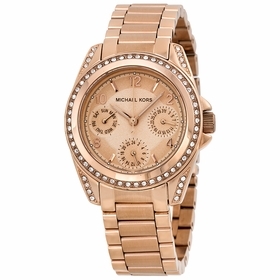 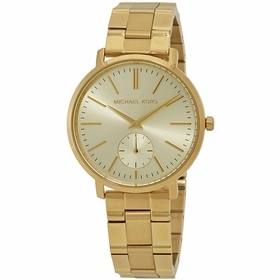 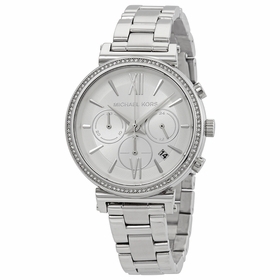 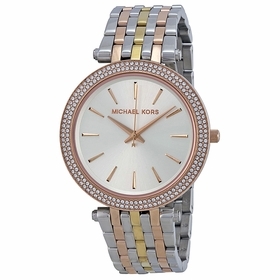 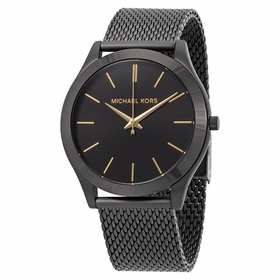 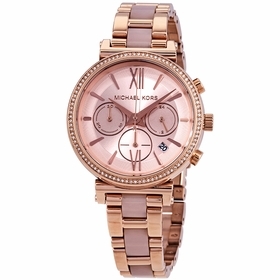 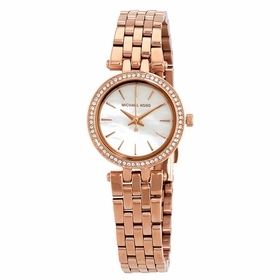 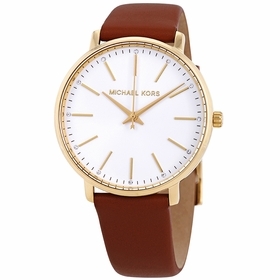 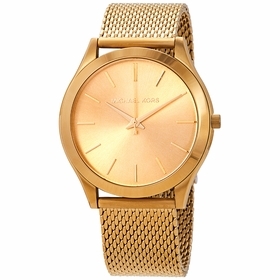 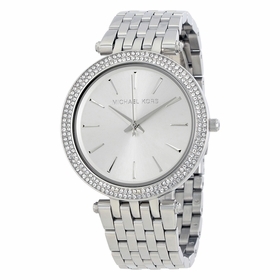 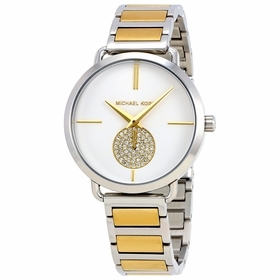 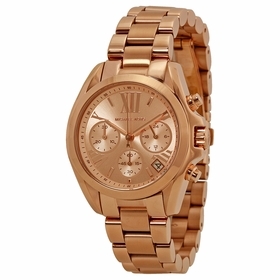 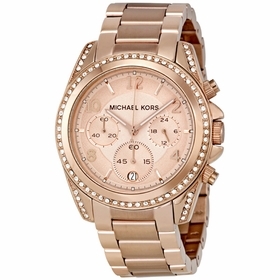 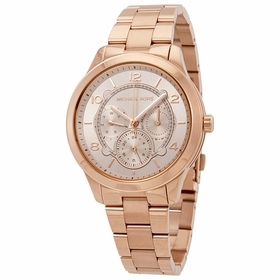 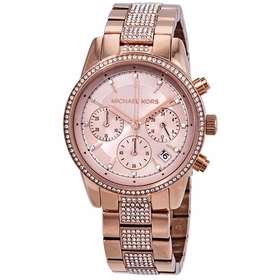 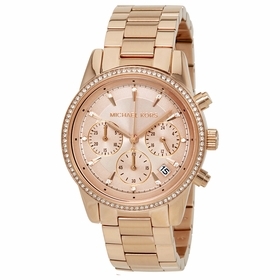 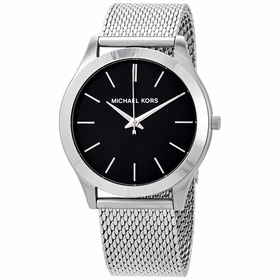 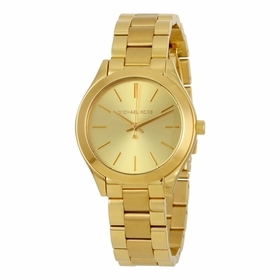 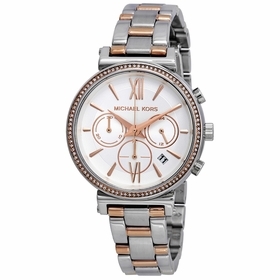 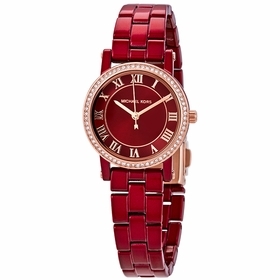 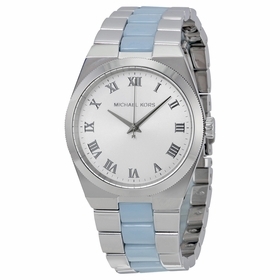 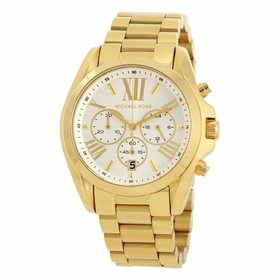 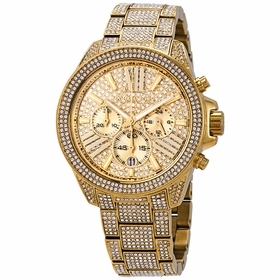 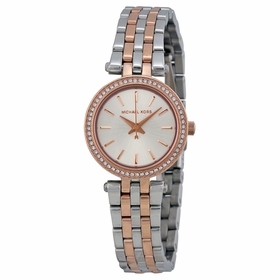 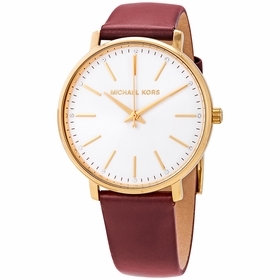 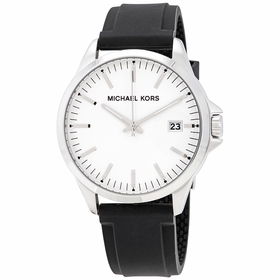 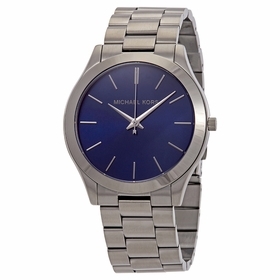 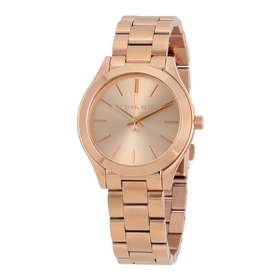 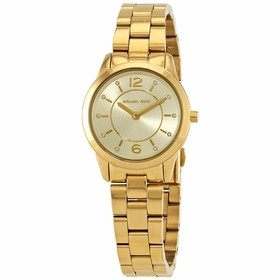 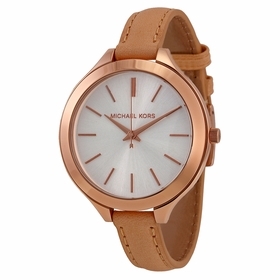 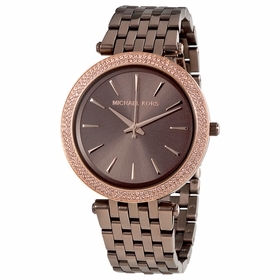 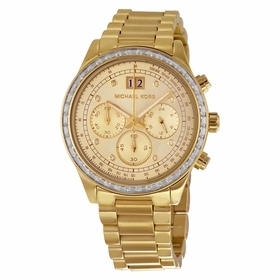 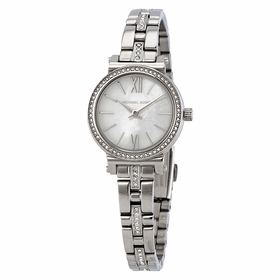 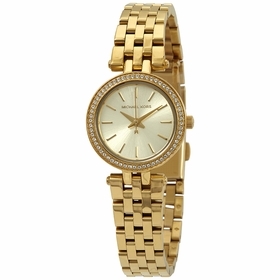 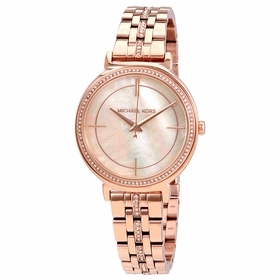 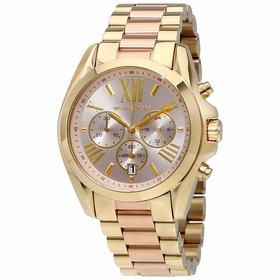 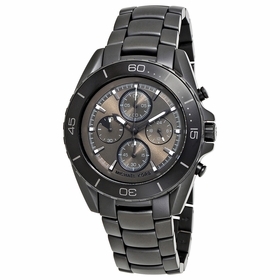 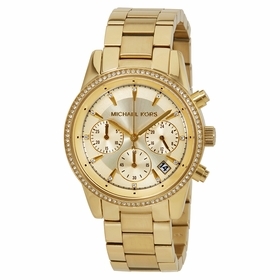 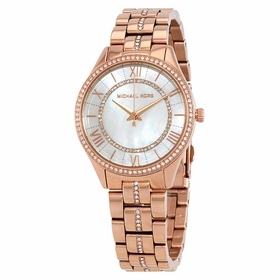 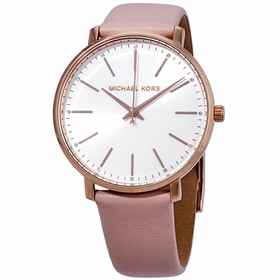 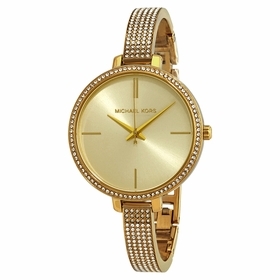 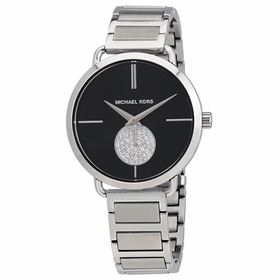 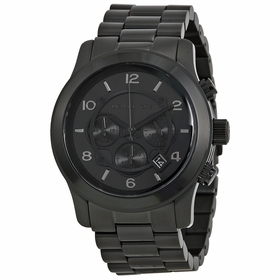 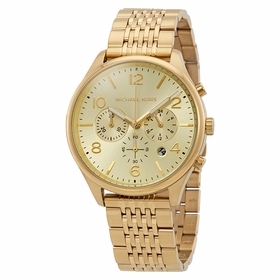 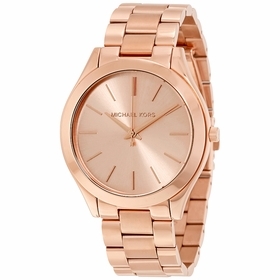 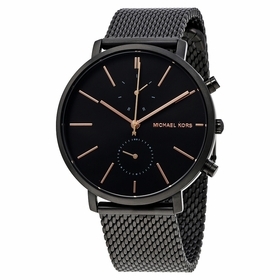 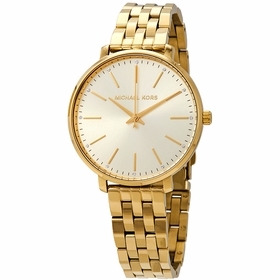 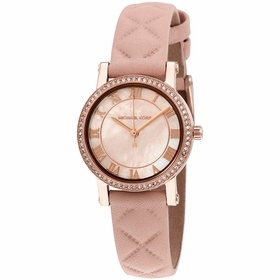 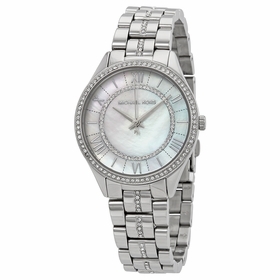 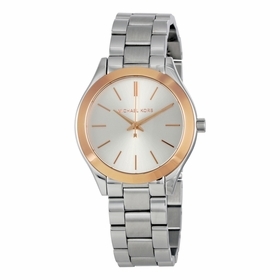 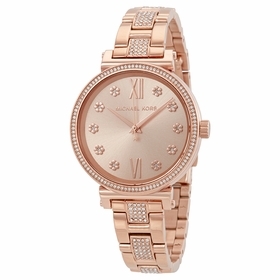 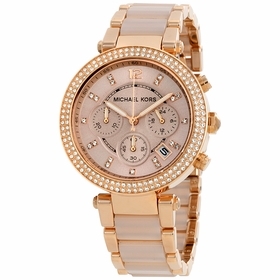 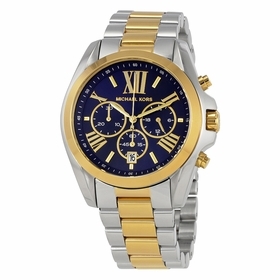 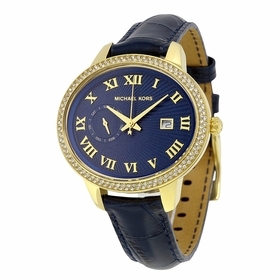 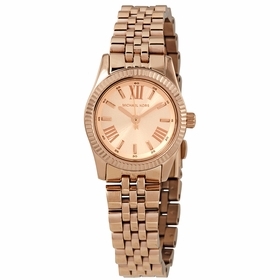 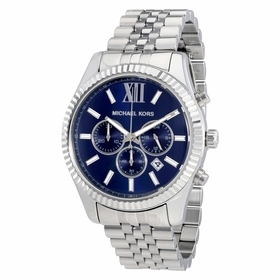 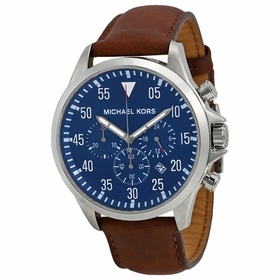 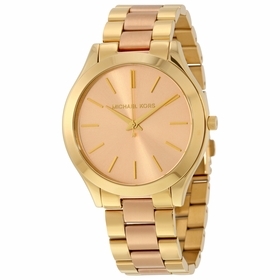 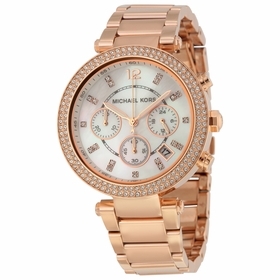 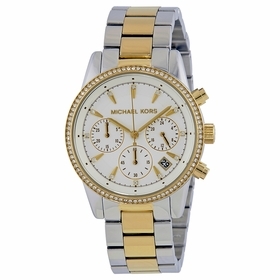 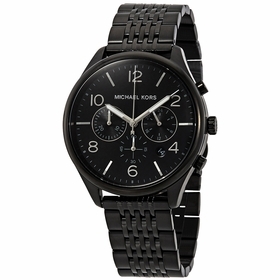 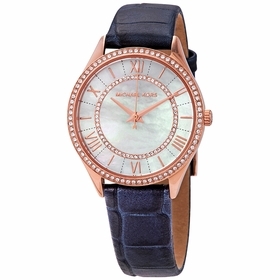 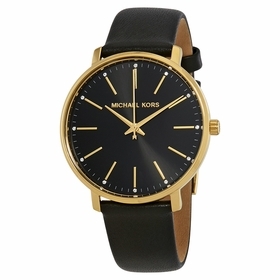 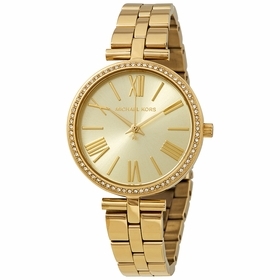 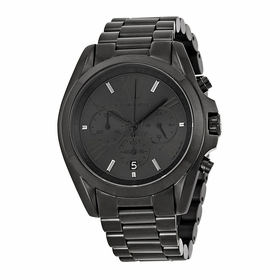 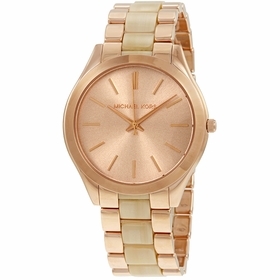 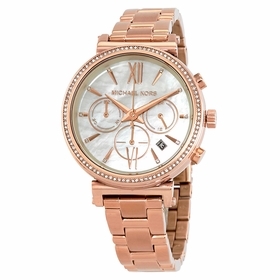 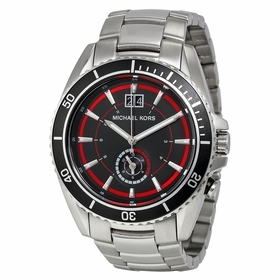 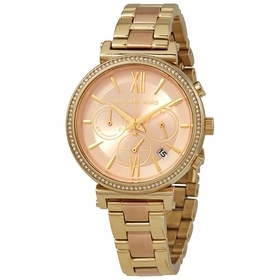 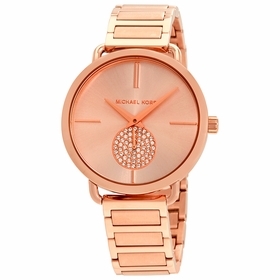 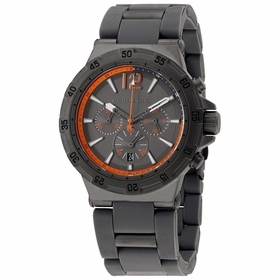 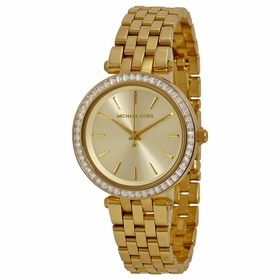 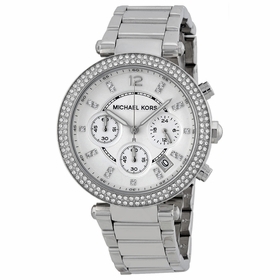 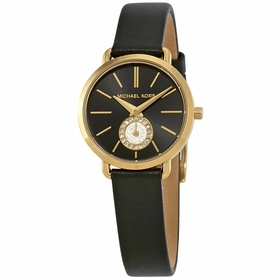 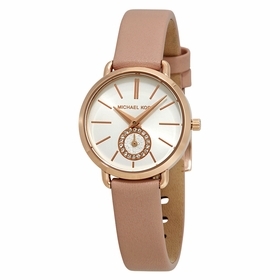 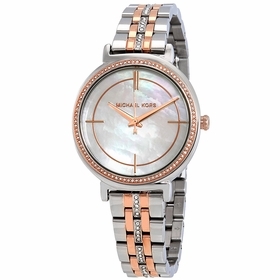 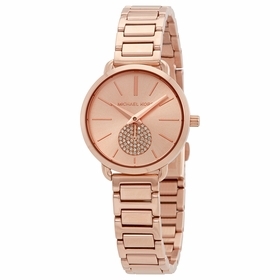 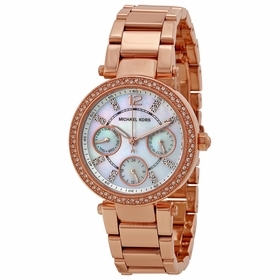 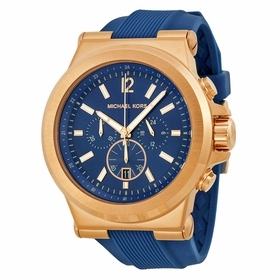 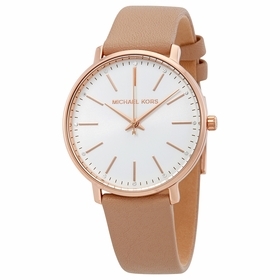 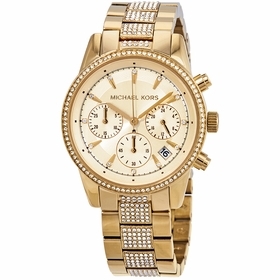 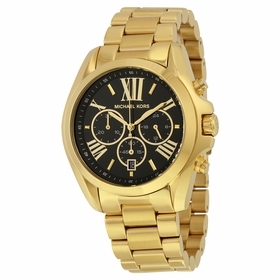 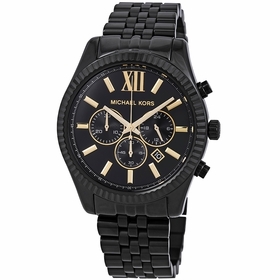 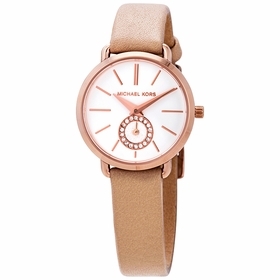 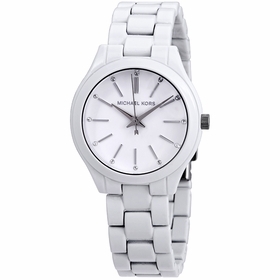 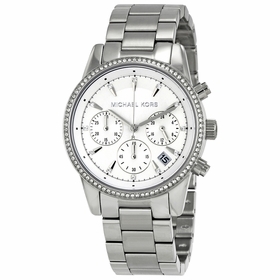 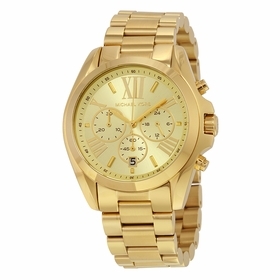 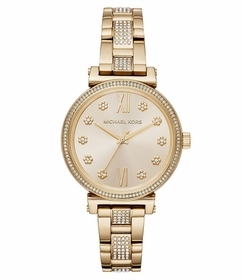 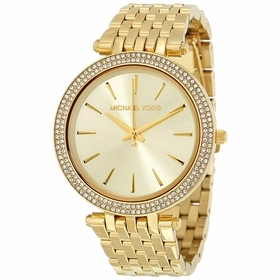 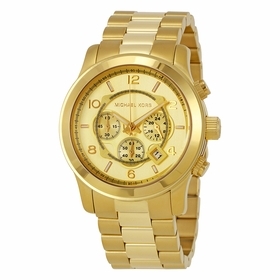 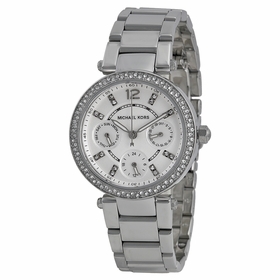 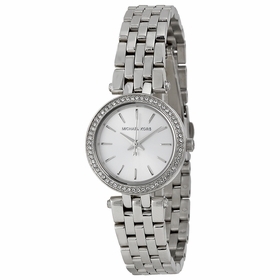 Michael Kors is by far the �go-to designer� for women�s and men�s fashions and accessories. 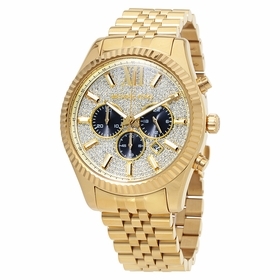 The designer�s fashion-forward watch and sunglass collections have attracted the attention of celebrities and jet-setters alike throughout the globe. 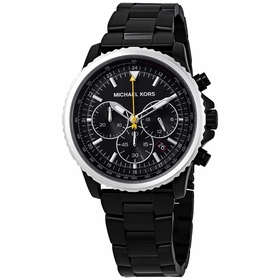 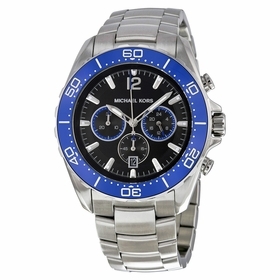 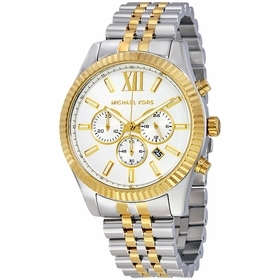 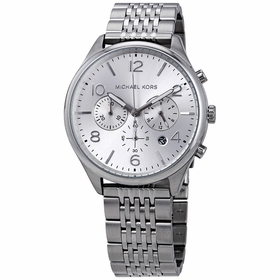 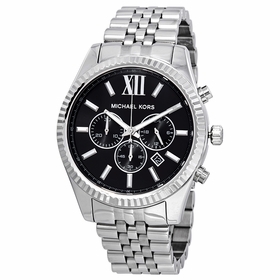 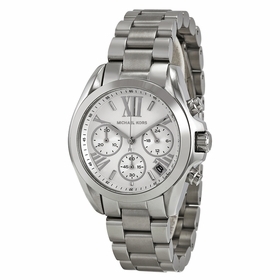 Whether you�re looking for an on-trend chronograph from the Bradshaw collection or a pace-setting Jetmaster automatic men�s style, you�ll arrive fashionably on-time with a Michael Kors wristwatch from Time Piece. 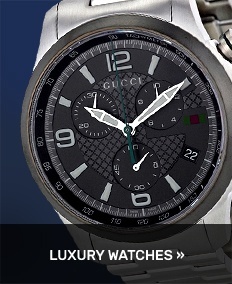 You�ll be in awe over the selection, not to mention our exceptional sale prices.